Can we coexist with predators? For those who feel they cannot coexist with coyotes, bears, wolves and other predators, here’s an excellent educational resource showing not only how easy coexistence is, but also how ESSENTIAL it is. 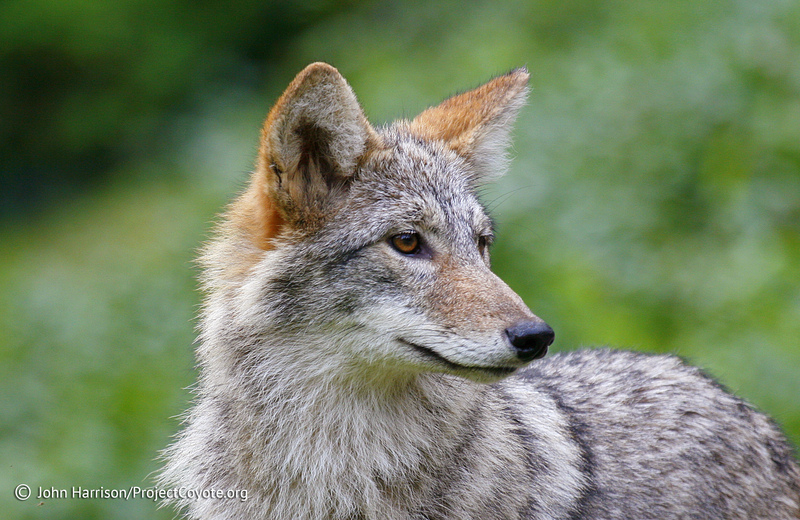 Every authoritative study has concluded that killing predators creates ecological imbalances which exacerbates human/predator conflicts and causes vast effects throughout the food change, hurting farmers, ranchers, hunters and non-consumptive “users” of wildlife. When on choses to ignore science in favor of killing, we all pay the price. For Project Coyote, click HERE. This entry was posted in News Feed, Reports and tagged Coyote, Predator biology, Wildlife, wolf by mes227. Bookmark the permalink.